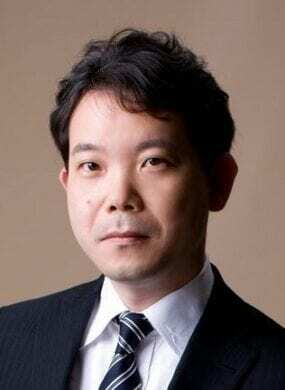 Ken Ito works for AVPN as Regional Head (East Asia). He has a bachelor degree in economics and MBA in International Management from The American Graduate School of International Management (Thunderbird) in the United States. Ken spent ten years in the private sector, with his last position at GE Capital. He subsequently joined the Institute for Strategic Leadership (ISL) to launch the Center for Social Innovation, to promote social innovation through its leadership training programs. Ken had been a partner at Social Venture Partners Tokyo from 2005 to 2012, running its venture philanthropy fund to support and nurture local social entrepreneurs. He is visiting senior researcher at SFC Research Institute at Keio University since 2007. Ken teaches at Graduate School of Media and Governance as Lecturer and conduct research programs as Project Assistant Professor from April 2016. He is the Founder and Executive Director of Social Value Japan, a Japanese affiliate of Social Value International since 2012.